We are looking for new models to our VIP Clients such as Doctors, Engineers, Corporate Executives, Foreign travellers, businessmen, ambassadors, politicians. We are looking forward to receive your application. 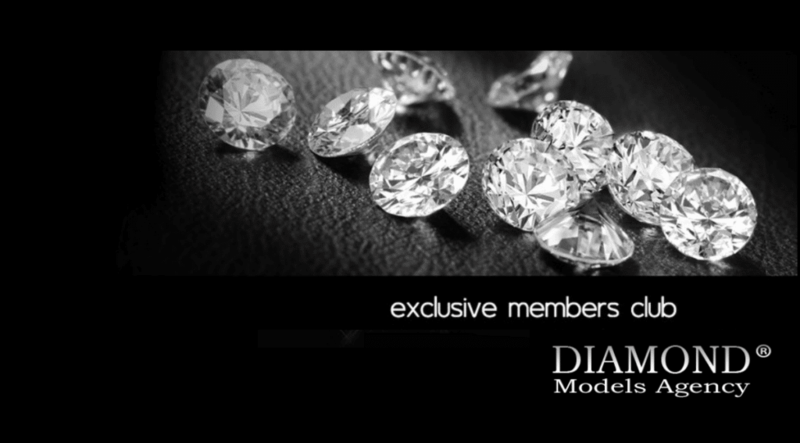 Feel free to send your application to casting@diamondmodels.ch or use our casting form. We have some selected models now in Tel Aviv. For more informations, please contact us. If you wish to work on us, with us you may have sort of brilliant career. If you are young lady, energetic and enthusiastic, if you love to spend time with the man, money and travel, then this is totally your service and we could take you to Diamond escorts for mutually beneficial collaboration. Dear Loyal and Future Members! Until now, after your first long booking (overnight or long dinner date), screening and take up service, we granted you access to our private gallery (without Blue Diamond gallery). In 2018 we will change everything! We create a new website only for our VIP Members. 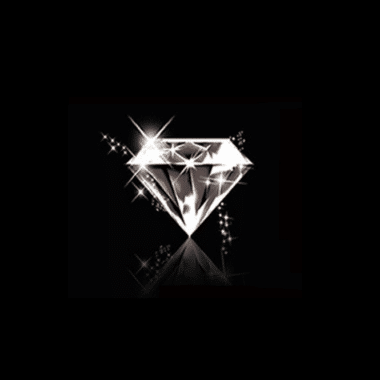 If you want to continue as before, we will give you access after your long booking to our White and Pink Diamond Gallery on the diamondmodels.ch. But if you want to join to our privilege club, we have different rules. In 2018 if you are our exclusive VIP Members (including Blue Diamond Gallery), we will send you always pictures and informations about our new ‘secret’ and Blue Diamond Models and will help to find the best for you. Always. For this service we will ask 500 € for 3 months. If you want to become our exclusive Members, we more information about you. Our manager will be screen you and let you know that we will accept you or no. This gallery is very selective and we will do everything to be discreet and safe. For our Models and of course, for you. When you become our VIP Member and you make your reservation every months (2-3 hrs minimum booking for basic Vip Members, one long booking for exclusive VIP members), we will give you 10% discount if you want to make your long booking such as weekend affair or unforgettable night. If you want to check first only our private gallery, we ask 700 € for 3 months and we kindly ask you also, please send us more information about you. Our manager will be screen you and let you know that we will accept you or no. In this summer, after your first booking and long take up service (min 6-12 hours booking) we will grant you access to our private gallery. After your long booking, we will send you always pictures and informations about our new ‘secret’ Models and if you are our member long time ago, we create for you a secret profile directly on the main page and will help to find the best for you. Always. When you become our VIP Member and you make your reservation every months (2-3 hrs minimum booking), we will give you 10% discount if you want to make your long booking such as weekend affair or unforgettable night. If you want to check first only our private gallery, we ask 700 € for 3 months and we kindly ask you also, please send us more information about you. 2016 was a great year at Diamond Elite Models Agency and we owe it all to you! Thanks for continuing to be our wonderful VIP members. We love helping you find your best elite companion, so your dreams will come true. We can’t wait to see what 2017 brings! Have a safe and sensual New Year’s celebration and here’s to a happy and healthy new year! We hope you had a fantastic Christmas and look forward to seeing you in 2017!